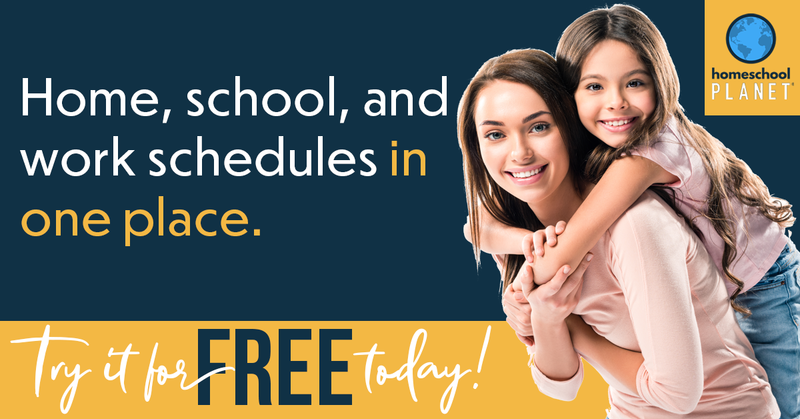 You may have heard that this is Screen Free Week and over the course of the week we are sharing some great ideas of things children and families can do while going screen free. 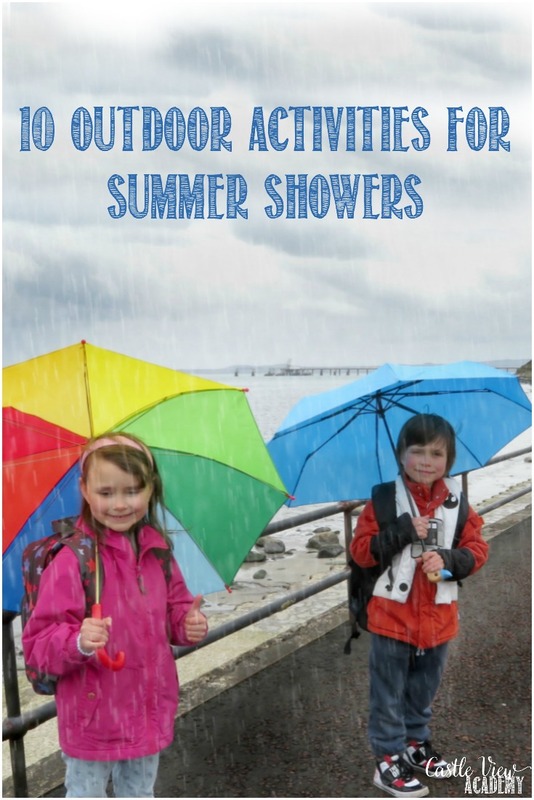 Of course, it always seems fine and good to be screen free when the weather is wonderful and you can send the children outside to run around, but what can they do when you’re hit with spring or summer showers? Let’s find out. Please note that if there is any risk of an electrical storm that you must take the appropriate precautions and these activities may not be advisable. 1. Of course, the most obvious thing to do is to go put on the rubber boots and go puddle jumping! How often do we tell the kids not to splash in the puddles? Wouldn’t the be surprised if you not only gave them permission, but encouraged them to see who can make the biggest splash? Last year Kallista did this when we got caught in a downpour on our way home from forest school. 2. Go for a nature walk and observe what the flora and fauna does in the rain. Notice the pine cones and blossoms closing and how the rain rolls of the leaves. Can you see any birds or animals around? 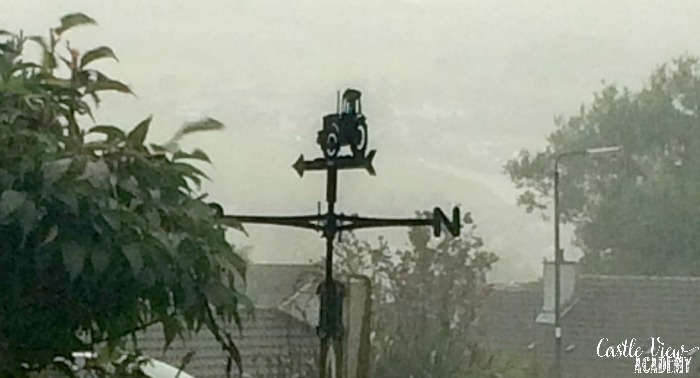 How do sheep and cattle behave in the rain? 3. Look down and watch for worms and slugs. They are often out in high numbers during rain. 4. Tristan is on the small side for his age, and he used to love it when we told him he was small enough to zig and zag between the raindrops. He still tries to do this; see who can keep dry the longest by avoiding the rain. 5. 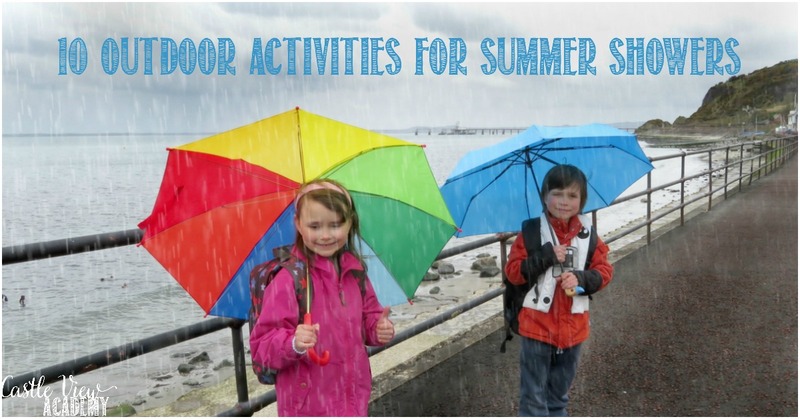 Build a raft or fold a paper boat and float it on a puddle or in a rain river down the road. Just make sure it’s too big to fit down the drains and that there isn’t any traffic. 6. Take your art supplies outdoors and see what happens when you try to pain in the rain. 7. Set up a rain station and measure how much rain falls and which direction the wind is coming from. Check your results with what the official stats are. This could be an ongoing project for science class. 8. Can you blow bubbles in the rain? How far do they go? How long does it take them to pop? 9. Listen to the rain. I have noticed that the sound of the rain through the bamboo trees in Japan is much different from the prairies of Canada. How does it sound when it hits different objects? Take out the pots and pans and other items and make an orchestra. 10. Take out a tarp and let it get nice and wet and then go sliding across it on your belly. If your yard isn’t flat, this could add to the fun. 11. And just enjoy going for a walk with each other, whether it’s to the store for milk or around the neighbourhood. Enjoy some time with your children and don’t worry about feeling like a wet duck. When you’re done go back to the warmth and dryness of home and have a cup of your favourite hot beverage or a bowl of soup. 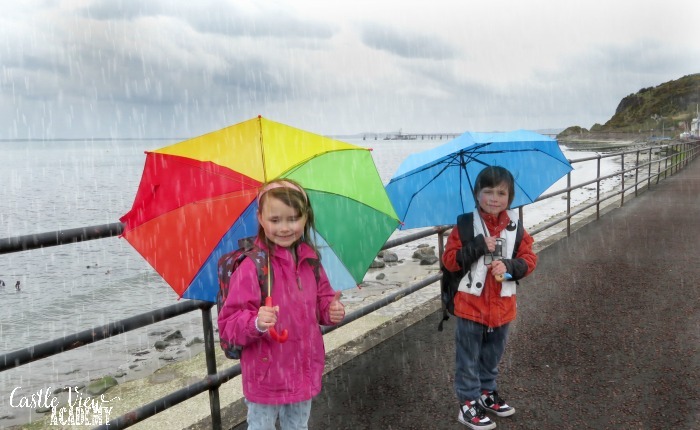 To help us spend more time out in the rain, Susino kindly sent us a couple of umbrellas. 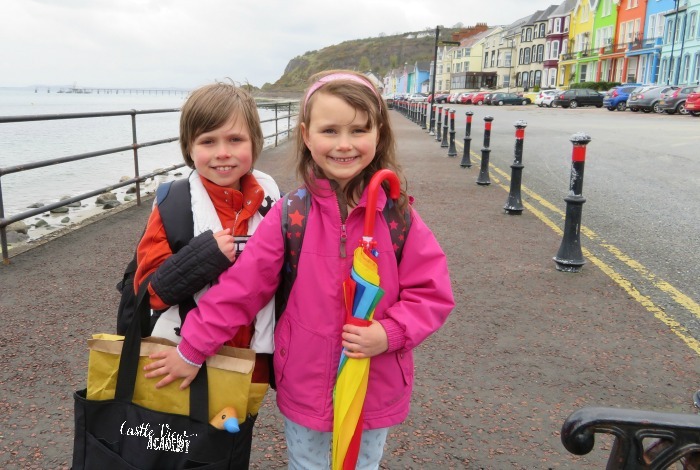 Kallista chose the rainbow walking umbrella from their children’s range. It’s bright and cheerful, just like her personality! Kallista likes to twirl it and turn it into a moving, swirling rainbow. Perhaps we should get her some sparkly red shoes to match and call her Dorothy? I was surprised at how big this child’s umbrella is, but it will easily keep both kids dry if all three of us are out together. It’s a walking umbrella so it’s large enough and bright enough that it shouldn’t get misplaced or left behind anywhere. And it hangs nicely in our coat closet ready for the next adventure. Tristan chose a blue, compact, duck head umbrella from the ladies range for me, although it also works well for him as it matches both of our quackin’ personalities. That’s an odd phrase…but it really is a quacker – check out the interesting wooden duck’s head that peeks out of our bag! This will be fun to take with me when I’m out to the library away from my flock and I don’t want to get my feathers ruffled in the rain. And when it’s not in use it compactly fits in the side mesh pocket of my backpack. This is a weighty umbrella with some good character. Who says moms have to be boring? The weather here is so unpredictable…one minute it’s dry, and the next there are summer showers, soon followed by a reprieve, and occasionally a rainbow before the whole process is completed. I suppose this is why Ireland is known for it’s emerald hills and countryside; without the rain things would look a lot different. We need to be prepared for every type of weather and have a variety of activities for every occasion. How do you spend your rainy days?